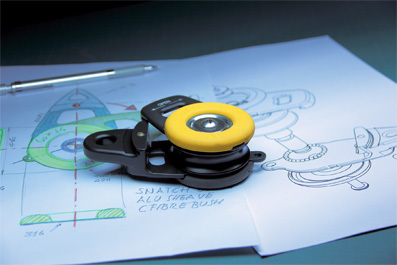 Antal means technical innovation and highest quality in the production of sailing boats hardware. With a network of 20 and more distributors in 5 continents, our brand made itself known in the shipbuilding industry worldwide. Our range comprises of over 350 items of deck hardware with a very wide range of sizes to choose from to suit any kind of boat. This is why Antal provides consulting services to end-users and designers alike to assist them with selecting the right equipment for their needs, we specialize in offering custom solutions. 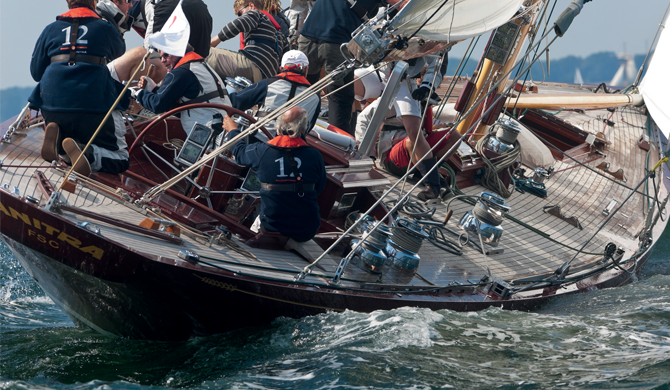 There are over 1,000 sailboat hardware items in the Antal catalogue. They are the result of a constant evolution, aiming at an ever improved navigation experience. It is this that made Antal a point of reference for shipyards, designers, sail makers and nautical product distributors throughout the world. Along the years, Antal established itself in the world of racing boats, large production builders, luxury boat builders as well as shipyards building classic boats. Antal is today is a proud owner of several international patents, and confirms itself among the few major sailing boats hardware producers worldwide.